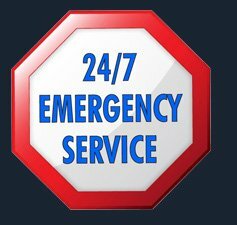 Orlando Emergency Locksmith doesn’t just extend its services past the standard service hours in case of emergencies, but works 24/7 to cater to all kinds of service requests. Even if you need a spare key to hand out to an employee in the middle of the night, you can count on us to deliver. 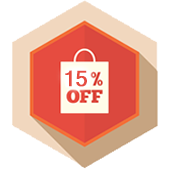 In fact, most businesses take advantage of this fact and call us for overnight work to ensure that there’s no effect on normal business operations. 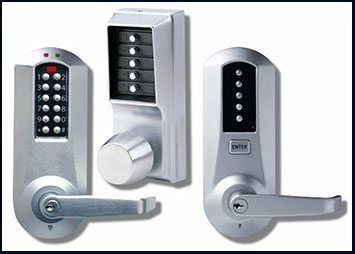 Save our number – 407-548-2007 – for all your business lock & key needs!